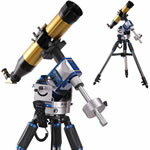 Scope City offers telescopes for astronomy & photography, spotting scopes for land and sea, binoculars for birding, outdoor, sporting events, and every purpose; as well as a vast collection of night vision equipment and microscopes for beginners or professionals. 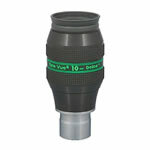 Nowhere else will you find the top rated optical products for sale at the best price! 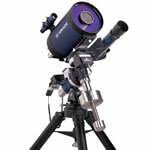 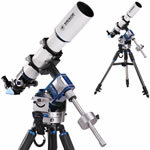 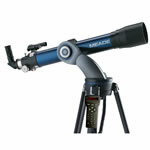 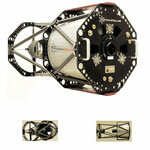 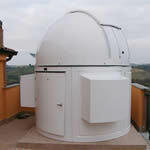 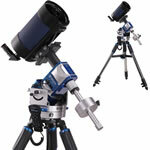 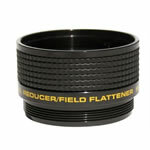 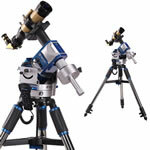 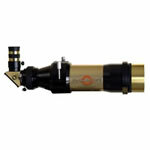 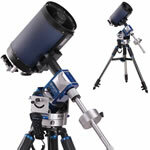 Find the best buy on new computerized and GPS controlled telescopes at cheap price. 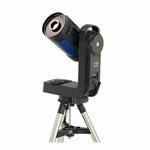 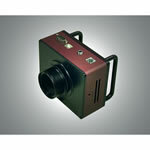 Buy a binocular with CCD digital cameras built in as a holiday gift. 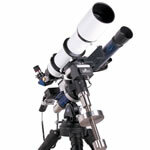 Buy accessories like astronomical filters, an eyepiece, a laser rangefinder, a scope mirror, or a telescope mount. 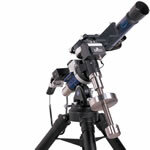 Scopecity provides optics for astronomy, astrophotography, boating, hunting, outdoors, home and office views, target shooting and surveillance. 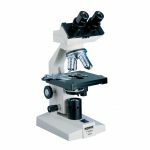 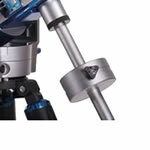 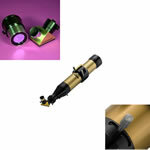 buy a microscope for education, medical and bioscience. 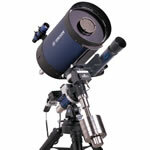 You can choose from our top 10 brands for sale. 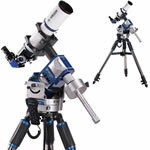 Scope City is the largest distributor for the best rated quality brand names. 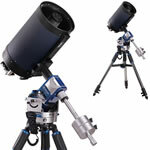 All at discount prices! 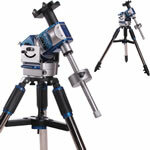 Shop on our online store, or visit Northern California, and Southern California Scope City centers in Simi Valley, and San Francisco. 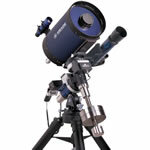 return the merchandise in original condition within 15 days for a Full Refund, less shipping and handling charges!